“The original Bookworm, introduced in 2002, garnered numerous accolades and has become the best-selling digital word puzzle game of all time, available for Web, PC, Mac, Gameboy, even in-flight on leading airlines. 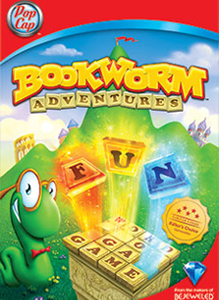 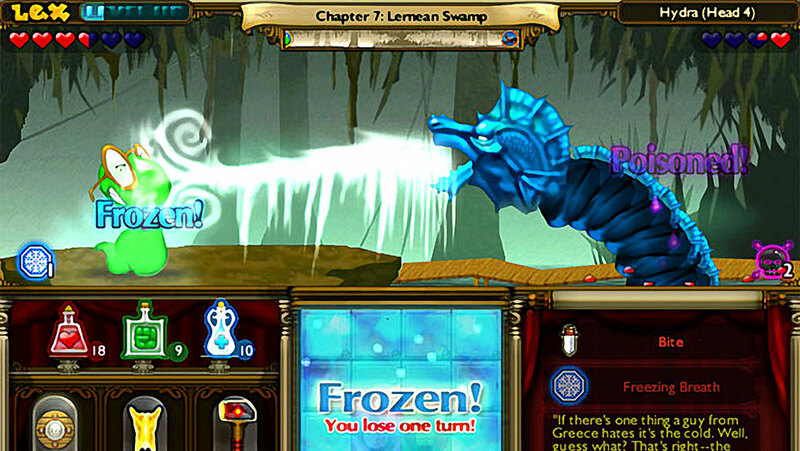 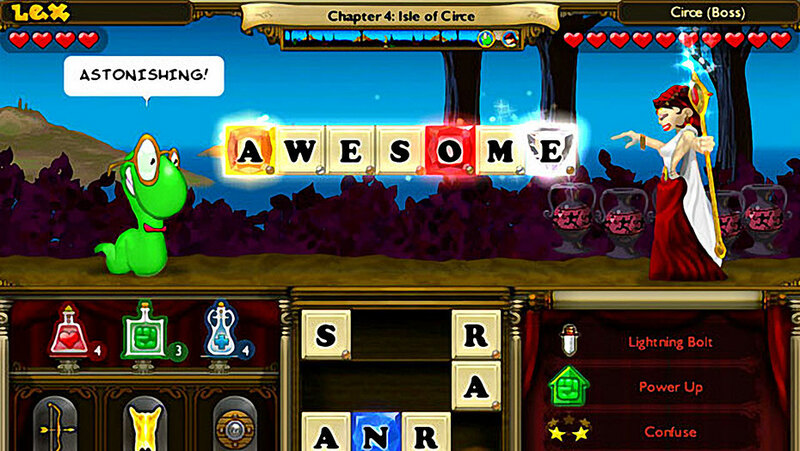 In the new sequel, players fully take on the role of Lex the bookworm – leading him through a series of well-known books and fictional characters which Lex must overcome by forming words from an ever-changing set of letter tiles. 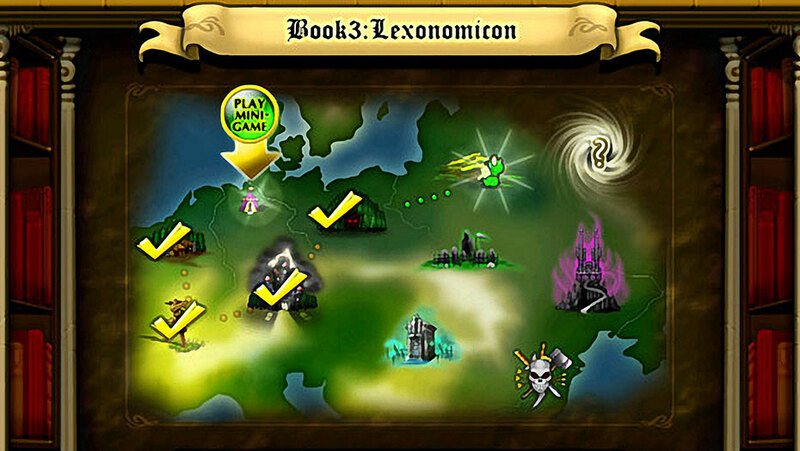 From Dracula, the Wolf-man and other famous monsters to legendary Greek, Egyptian and Arabian tales, Lex explores many great works of fiction and takes on scores of enemies, all with their own unique characteristics and powers.